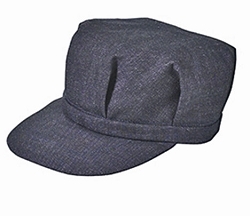 Dark Blue Denim Railroad Engineers Cap - Made of Sturdy Heavy Weight 100% Cotton. 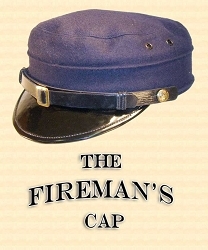 The Fireman's Cap, or Character cap will cover several personas. 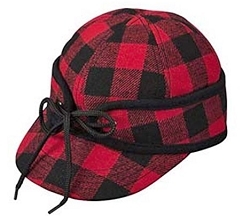 A good multi purpose cap. 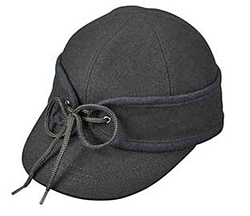 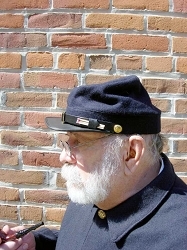 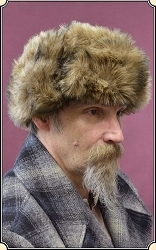 Hickory Stripe Engineer Cap - Made of Sturdy Heavy Weight 100% Cotton. 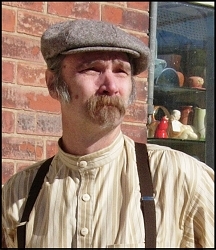 Sometimes called a news boy cap Our wool-blend tweed caps are expertly and closely woven.